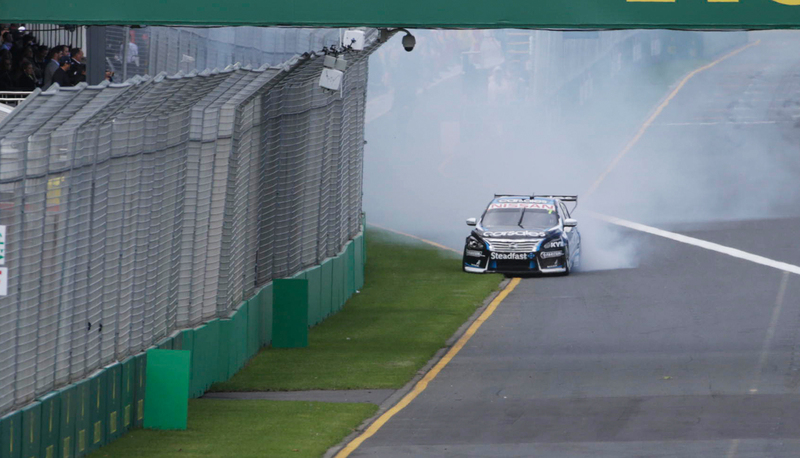 Todd Kelly admits his Nissan team is stumped by the smoky issue his carsales Altima is suffering from at the Formula 1 Rolex Australian Grand Prix. 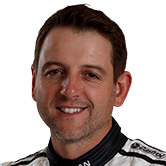 Smoke poured from the car on the warm-up lap and the mystery issue has ended his run for the third time in three days. The Nissan squad replaced the oil system in his Altima yesterday after the first race but the group is struggling to pinpoint the problem. 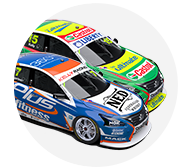 “It’s the same thing that’s happened the other times – we’re buggered if we know what’s actually going on here,” Kelly told v8supercars.com. “We’ve changed everything in the system last night, pulled the whole engine out of the car and replaced oil pumps, oil tanks, everything and thought we wouldn’t see the problem again. “We didn’t actually know what out of those things have been the cause and it’s just done it again. Nothing in the data is giving the team any clues, and Kelly explained they had never experienced this issue before. “Everything’s fine [driving the car] and all of a sudden the breather tank will fill up and spray oil all over the exhaust and I know about it pretty quick when I see it in the mirror,” he said. The team is considering what it can do overnight to ensure the #7 can get through the race tomorrow. The AGP is a non-championship event, which means Kelly’s results won’t affect his eighth place in the points. Kelly will start from 25th position tomorrow in the final Albert Park race after failing to earn points in races one and three.